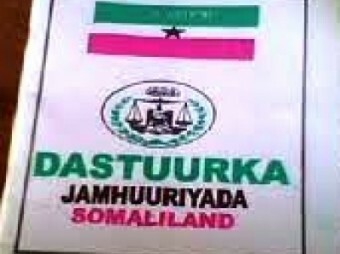 Hargeisa- The extended term of the local councils of Somaliland will expire at the end of this month. Elections scheduled this month were delayed to the end of the year. No extension is made for the local councils whose term will end. The president has not made clear his intentions. The local councils are directly elected by the people for five years term. The current local councils were elected in 2012 for five years. Their term was extended by the Upper House of the Parliament (Guurti). The extension comes to an end in this month. Legal experts argue that they cannot stay in power without an election and suggest the executive secretaries take over their roles in transition to an election.